Along with an intense interest in chemistry, Gore was also an avid outdoorsman. He was well aware of the waterproof textile technology, or lack thereof. Once his company had stable sales in the thread joint / sealant department, he turned his attention toward manufacturing a textile that was both waterproof and breathable, and would soon revolutionize the world of technical outerwear. In 1976, Gore sold his first rain jackets with an ePTFE laminate to the public. He had produced a true waterproof jacket that was also extremely breathable. His customers were ecstatic. Finally, they had a jacket that would keep them dry without soaking them in their own warmth-stealing sweat. Victory! Gore’s membrane was an extremely thin layer of ePTFE laminated to a nylon face fabric. The ePTFE was hydrophobic, meaning that liquid water was repelled by the surface of the membrane. It also contained millions of tiny pores, which allowed water vapor to easily escape. Genius. Chemistry aside #1, Feel free to skip: The fluorine shell of the PTFE polymer is neutrally charged. It experiences minimal Van der Waals forces due to the close proximity of each neighboring fluorine molecule and contains a net neutral dipole due to its symmetry. 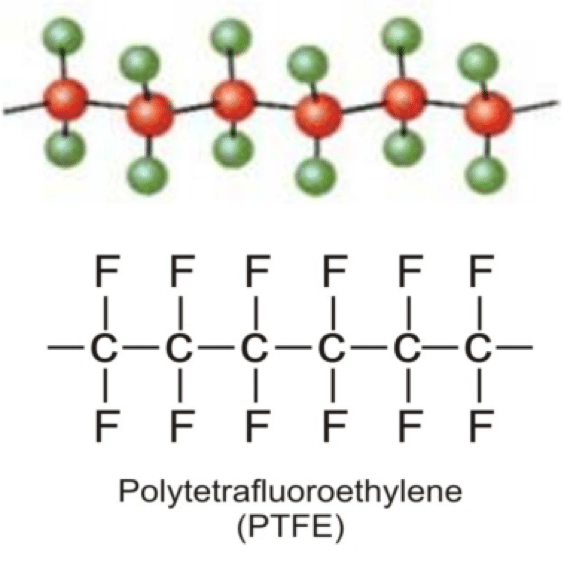 This means the PTFE polymer has a very low surface energy as opposed to the characteristically high surface energy of water (due to enormous intramolecular forces). In order for the ePTFE membrane to “wet out,” a liquid with a comparable surface energy must be used. Water, having an extremely high surface energy, cannot “wet out” a layer of ePTFE under normal pressures, whereas an alcohol, with low surface energy, could. 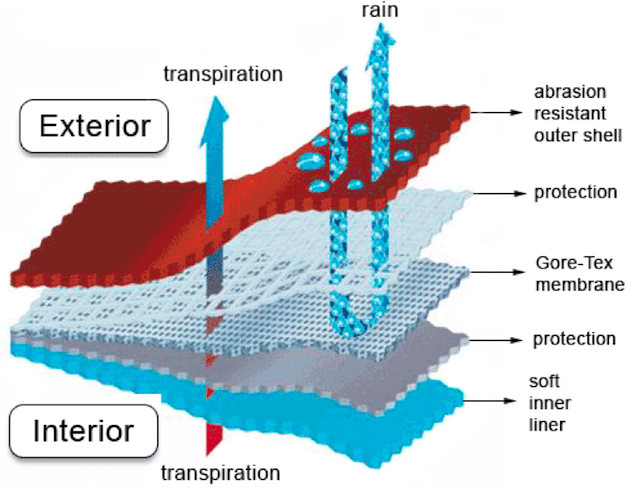 In short, water will not soak through the membrane because of its high surface energy (commonly called surface tension). The only way water can get through this membrane is under extremely high pressures. In such situations, water can form small enough droplets to fit through the pores of the membrane. Normal pressures from wind-driven rain don’t come close to the pressures required for the membrane to leak, so what was going on with Gore’s first jackets? The answer is simple in the membrane world. It’s called “fouling.” The ePTFE membrane was laminated to the nylon face layer without any sort of protection. Over time, the pores in the membrane got clogged with hydrophilic “junk.” This was most likely caused by ions from the wearer’s sweat. Unfortunately, sweat and other similar “junk” particles can have strong intermolecular interactions with the water, greatly raising the surface energy of the ePTFE. Put more simply, this creates a bridge for water to flow through the membrane. Clearly, this was a big problem. But that badass Bob Gore quickly found a solution. Chemistry aside #2, Skip this only if you have a plane to catch: Gore solved his fouling problem by laminating his membrane with a protective layer of polyurethane (PU). Wait, what? Isn’t PU that non-breathable coating that was used on the first waterproof nylon fabrics? Yes. But Gore was able to use an extremely thin PU layer because the ePTFE formed a great lattice (structure) for the PU to adhere. Ok, but who cares how thin it is, doesn’t this defeat the purpose of the ePTFE membrane? Chemistry aside #3, Mandatory Reading: PU membranes are monolithic, meaning that they have no holes. So how can water get through a solid layer? The PU membrane is hydrophilic, meaning that water is attracted to its surface. Luckily, it just so happens that if a PU layer is thin enough, water is able to diffuse through the membrane via solid-state diffusion. Individual water vapor molecules adsorb, or chemically bond, to the surface, and pass directly through the membrane to the opposite side. There, they can then desorb, or evaporate, through the ePTFE membrane. The caveat to this process is the driving force, and how the directionality of this phenomenon is controlled. If water vapor can diffuse out, what is keeping water vapor from diffusing in? The answer is that this process requires a strong driving force. In this case, the driving force is a concentration gradient, meaning that in order for water vapor to diffuse out of the PU membrane, the concentration of water vapor must much be much higher on one side than the other (see illustration below). 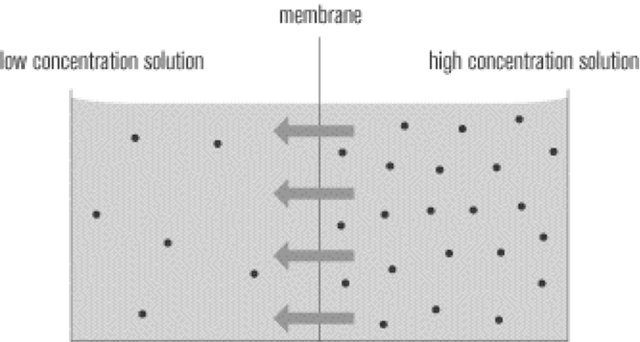 The greater the concentration gradient across the membrane, the greater the driving force and the greater the mass transfer of water vapor across the membrane. Illustration of a driving force across a membrane. Now, let’s address the concern of the PU layer defeating the purpose of the ePTFE layer. In one sense, it does: the PU layer serves a bottleneck for water vapor escape rendering the high breathability of the ePTFE membrane useless. But in other ways, it doesn’t. Without the ePTFE membrane present, it would be extremely difficult (almost impossible) to create a thin enough PU layer that could breathe effectively at all. Schematic of modern GORE-TEX lamination. To this day, GORE-TEX uses this same technology (albeit in an extremely refined form) for their products. Since then, however, many other technologies have sprouted up that achieve similar results. Let’s take a look. Amazing article. Thanks so much. So enlightening. Freaking killer articles. All of them. 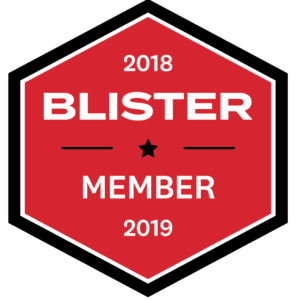 Even as a seasoned gear shop employee and tech junkie, can always count on Blister to deliver the goods on beta, science, and the layman’s terms to tell the whole story. Keep up the really really ridiculously awesome work. genius. i’ll never look at gore-tex the same way again. nice work man. 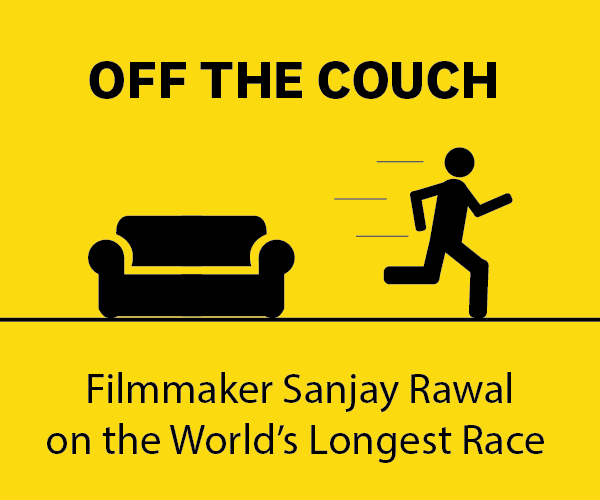 Such an interesting perspective on technical outwear, and an entertaining read! Amazing article. Can’t believe I missed this when it came out. Blister FTW. Wow. Technical yet totally accessible article. Great, great read for anyone looking to buy waterproof, breathable gear. I learned a lot & will try to spread the word about this article. Thanks! Really in depth article, but really useful even for the non technical out there. You covered some great points. Time to go shopping for the right balance of tech in my new jacket! I’ve shared this on our Facebook, will be really useful to our followers. Finally, an article that doesn’t reduce a complex issue to a couple of bullet points. Thanks! Terrific article! 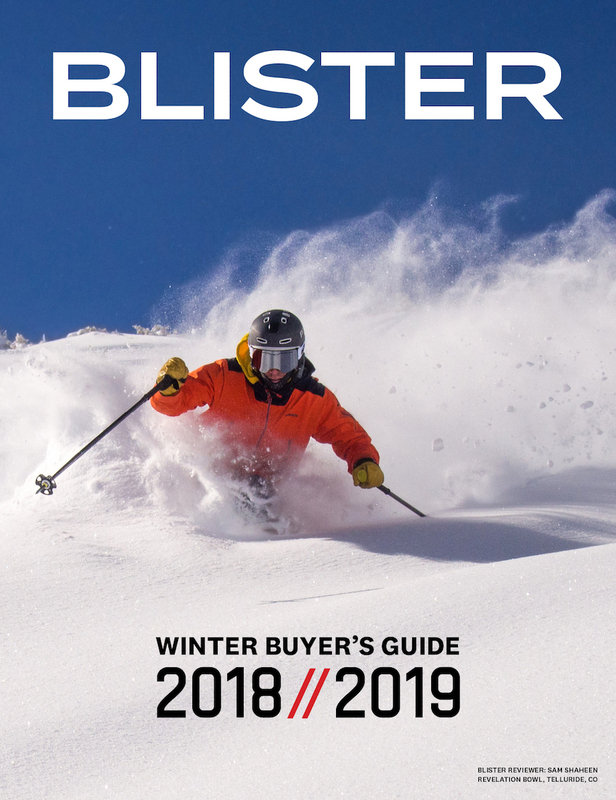 Might I suggest for Outerwear 102 and article about actually dressing for skiing/boarding? How are the various layers supposed to be used? What do you guys wear for different conditions? Two layers? Three layers? How should you layer under a shell? Think would be a useful companion. Keep up the great work! Was just about to buy 3L Gore pants… Questioned my choice (and the price)… Found your article… Read the whole thing… And just ordered the pants! It confirmed my decision — also answered my long wonder about how the 20k/20g (etc) ratings compared to others and if they really could be trusted. Answer = no more board shop employees trying to sell me over priced claimed “technical” wear. Hey Dan, glad I could help out! This is a fantastic article. Where does Dermizax fall? I keep seeing the material in very high end Kjus ski jackets; is it simply a PU laminate? If so, I can’t imagine the performance would warrant the $1500 price. They claim incredibly high breath ability scores, but thanks to your article I now know to ignore them :) There also appears to be several versions of Dermizax. Is this material any good? Most helpful article. Thank you Sam for the time and effort you invested to write this! Great article, nice to see one of these that doesn’t spew the misinformation of water drop vs vapor molecules through holes stuff. The one thing you didn’t stress was the effect of shell and liner fabrics on breathability of the total laminate. That is definitely a huge part in the total breathability of any garment. A bit difficult to baseline, but certainly a huge factor. Thanks for your comment! stupendous and layman friendly article! it took me a few minutes to fully absorb (he he) all this ‘dry as a bone’ information to great effect. no ‘watered down’ or fishy patent references to get wallowed down in either! wish there were more ‘commercial’ PR folks who had the smarts to actually divulge facts, rather than foist their marketing jargon upon so many naive buyers! So far what I’ve read on this site has been very useful, and I like the writing style. I don’t think I’m the only one around that is sick and tired of being treated as an imbicile, or worse, just a source of income by sometimes dishonest outdoor companies that are run by the marketing departments. Even companies like Patagonia, TNF, and others that started off right, by climbers and such, have gone far astray, letting the marketing departments and “the bottom line” affect their decisions. Hell, Gore’s lies have killed people, hypothermic in their own sweat. How the f__k is that “keeping you dry”? Meanwhile they have made billions. Good to see a honest, independent source of information. I hope you continue. Got anything on Pertex Equilibrium, by chance? Pertex Equilibirum is a non-laminated (no membrane) fabric that acts like a very thin softshell. It is typically used in very lightweight garments and is not waterproof. Like most non-laminate softshells, Equilibrium claims “weatherproof”-ness by using a high density weave on fabric exposed to the elements. What makes Equilibrium a higher performance fabric than some others in this category, is the use of a denier gradient to facilitate breathability by capillary action throughout the fabric. Basically, the inner layer of the fabric (against skin) is woven with a larger diameter fiber than the outside layer. This creates a driving force for capillary action out of the garment for breathability. Yes, that is very useful information. Thanks a lot. Is it just me, or is DWR way, vastly, overrated? I’ve had any number of pieces with DWR. Typically they stop working within minutes of a light rain, even when new. Of course it gets worse after even just a couple washings. 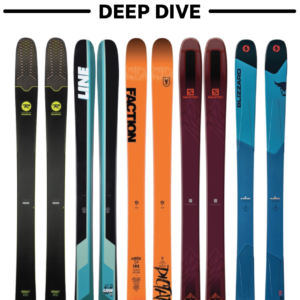 And I buy good quality (in every other way) expensive stuff (Patagonia usually, also Arcteryx, Lowe Alpine, others)…I’ve yet to see DWR work properly. Ever. DWR is a tricky thing to nail down. The performance depends on many things. When you have Patagonia claiming to put the same DWR on their M10 3L hardshell as a pair of casual pants, there is obviously going to be some performance differences. In many ways, the fabric that the DWR is on is just as important as the DWR itself. Low density weaves, stretchy and high denier fabrics (like a lot of casual clothing) typically don’t have the same DWR performance as high density weaves on laminated fabrics. Bottom line: DWR is essential to your hardshell, not so much to your “softshell” crag pants – and even then, performance varies wildly. thanks, that makes a lot of sense. Even still, I haven’t had much luck with DWR on anything at all, honestly. My hardshell always wets out on the surface, and then doesn’t breathe, or even in cold weather sometimes becomes a sheet of ice-fabric. It’s funny but just today I recieved email from a well-known, highly experienced outdoorsman who I happened to ask some of these questions to, and he told me he often uses an umbrella! Others suggest those cheap plastic ponchos. That says a lot about the state of these “high tech” (and ridiculously over-priced) garments, I think. You can buy a lot of umbrellas and ponchos (or Hefty Bags!) for 600 bucks, eh? You know, that is a great point to bring up. Depending on what you’re doing outside, often an umbrella or poncho is all you really need. Hardshells do NOT excel in rain, they just don’t work well for many reasons. If you’re in the rain and don’t need both hands, or aren’t sweating extensively, there are other options. The reality of the situation is that 90% of the time you’re outside, you don’t need anything more than wind protection. In heavy, wet snows and rain — the other 10% — you need the protection of a hardshell. But most people (including me) go out in a hardshell almost everyday… Something I’ve been pondering a lot lately. 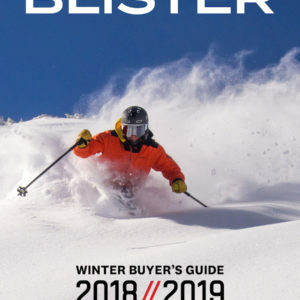 Can a non-hardshell based layering system catch on in mainstream snow sports? It seems to me, from experience of myself and others, and just logic, that the only truly difficult conditions to deal with (from a clothing perspective anyways) are sustained, cold rainy conditions, with temps above freezing up to the low 50s or so. And only then, really, when you stop hiking. As long as you are moving, you are generating plenty of warmth, and continuing the evaporative process. As soon as you stop either the rain that soaked in, or the sweat under a hard shell immediately makes you start chilling, and fast. There is one garment that works well in chilly, wet conditions…the old school wool sweater, the think, airy kind (knitted i guess)…those things keep you comfortable in all kinds of conditions, and don’t over-heat readily. I’m sure the Llama ones in the Andes and the Yak ones in the Himilaya must just be superb, since those places are cold and people live up to 6000m above sea level. Yes, if anyone knows of someone making Yak-wool sweaters, let me know. Maybe it could then be lined with micro-fiber and shelled with Pertex too…oh that would be great….heavy as hell, but great. Brilliant article. It means even for an accomplished tailor/seamstress diy’ing a good shell that functions properly will take some thought and care. Tips on what to look for in terms of construction of a commercial garment would be great. I assume you’re looking for a commercial garment for inspiration in making your own? My advice would be that quality is less of an issue than simplicity. If you’re making a 3L shell, precise patterning is essential, so much so that most major companies laser cut their fabric. The margin for error is tiny. If you’re making a 2L shell, again, keep it simple! These garments can get extremely complicated! Let me know if you have any other questions! I have commercially produced both 2 and 3L shells and may be able to answer your questions. Great article, one of the best i have ever come across. i just wanted to add a nit-sized comment – i have a Patagonia 2.5 layer ski jacket with the “H2No” membrane, and just a mesh liner that is not laminated to the membrane, but just hangs loose in the garment – I thought that was what was meant by the half-layer, but i see it’s used to describe a variety of materials and construction that is more than 2L but not quite a 3 layer build, either. so… Veritatem dies aperit… thanks again for the very informative article! Fascinating! Thanks for the article. It’s so refreshing to have someone putting solid content out there. Most big publications could learn a lot from what you do. I’ve come to realize that soft shell jackets and pants with the right layer(s) underneath and a good or refreshed DWR finish are the most comfortable in all but the worst weather. Some trips are too remote or long to rely on soft shells but most are not. Hey Greg, thanks for the kind words! I definitely agree with your take on softshells. My go-to kit is all softshell. In 90% of the conditions I face, hardshells are overkill. We are keeping our eye on some companies making super light emergency hardshells (some that are under 5oz) that look interesting — throw them in your pack as a precaution and wear your softshell. Kind of a cool concept! Great article. I have been wearing an Arcteryx hard shell with a base layer and an atom jacket for skiing. Comfort wise, I’m plenty warm and never feel sweaty. The problem I’ve noticed, however, is that the hard shell is trapping moisture inside. I had been keeping my phone in the breast shell pocket and after a few runs, I noticed my phone was wet. Considering it was about 25 degrees at Deer Valley, I knew the moisture was coming from me. The base and middle layer were functioning as designed but the Gore Tex shell was trapping the moisture in. I guess I could have opened the pit vents but I never felt warm enough to want to open the vents. I think switching to a soft shell product is going to make more sense.